A sweet story of redemption and hope set in a small bookstore. Lots of great quotes for book lovers. Have tissues handy at the end. 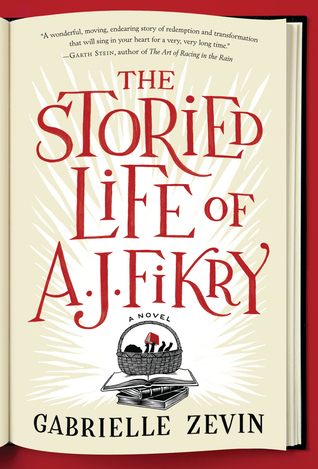 Sign into Goodreads to see if any of your friends have read The Storied Life of A.J. Fikry.